I absolutely love cooking, but its a total challenge in my pitifully tiny excuse for a kitchen. This weekend though I was motivated left and right to cook… first ol’ Martha tempted me with pictures of her Christmas brunch. 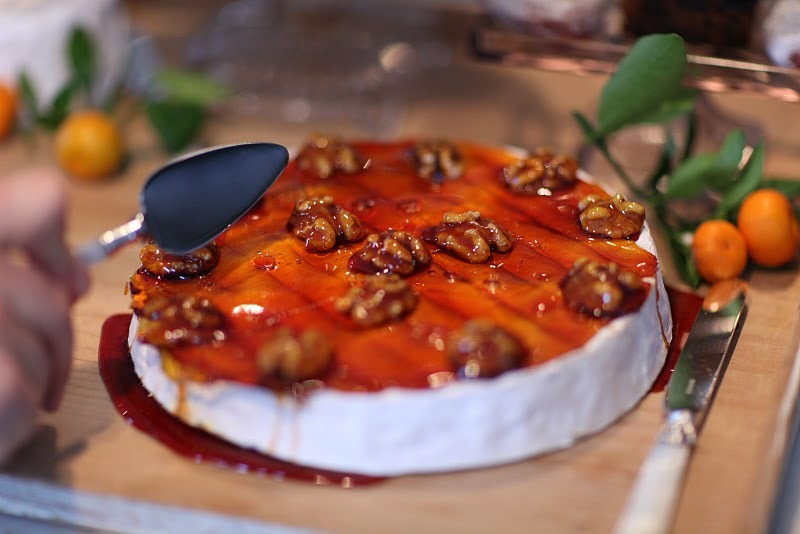 Caramel drizzled camembert anyone? 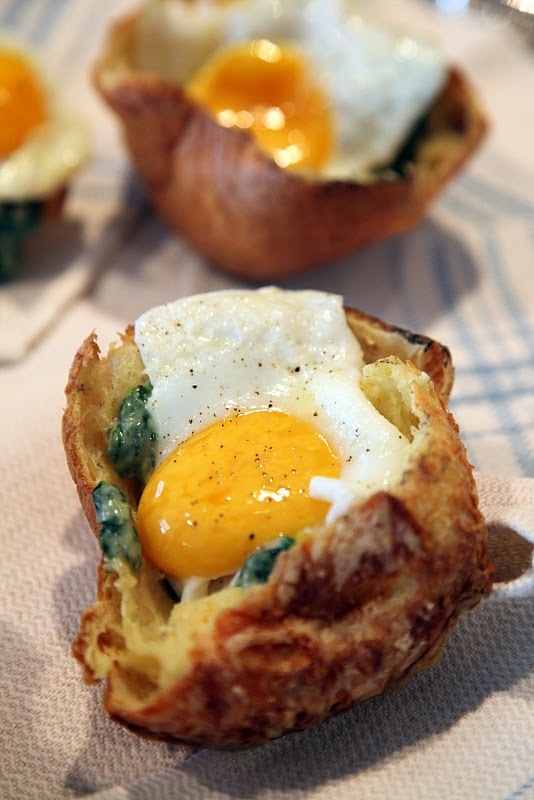 How about a fried egg in a steaming hot popover? Holy drool Martha. 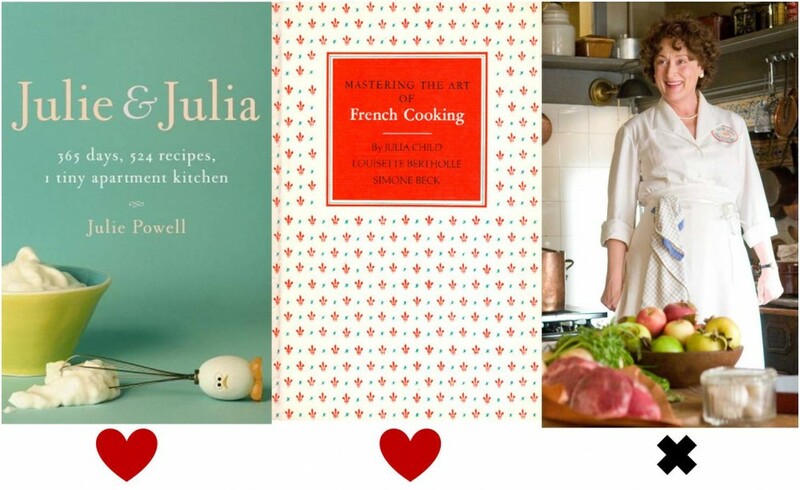 I also indulged my indulgent side and watched Julie and Julia with a glass of wine on Saturday night. Is it possible to gain weight from watching someone cook? Who cares, anyone that loves butter that much is all right with me. Inspired, I made an attempt at beef bourguigon on Sunday night, and it was heavenly… and for anyone that wants my review: the book, and the recipe, were better than the movie. But isn’t that always the case? Countdown to midnight. Good taste. One Response to "Indulging my indulgent side." That fried egg popover is pretty much everything I love on a plate. Sigh.